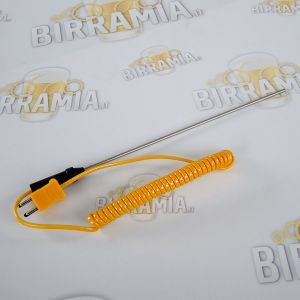 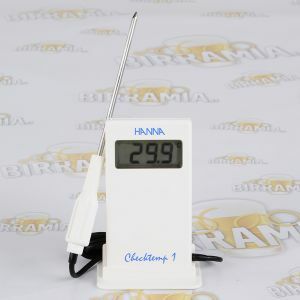 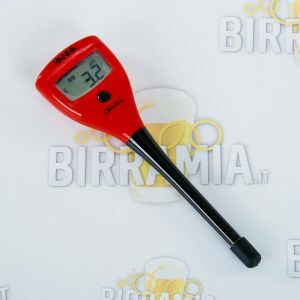 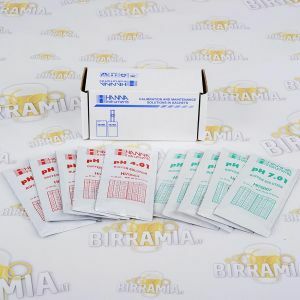 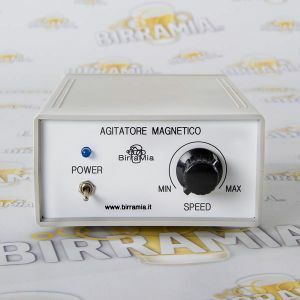 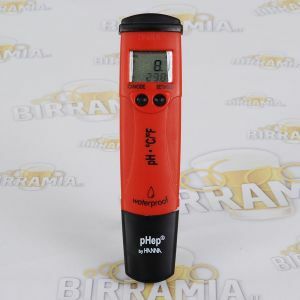 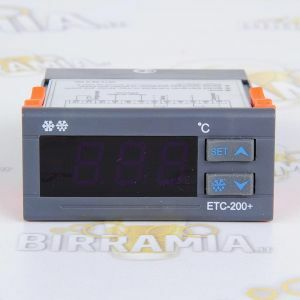 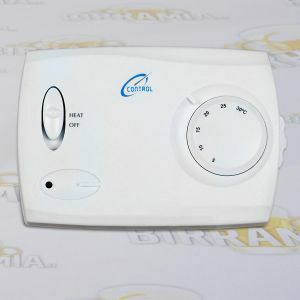 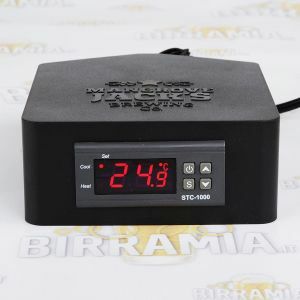 For the brewers who do not make do with classical tools, Birramia provides a wide range of electronic equipment to help them to produce beer of excellent quality. 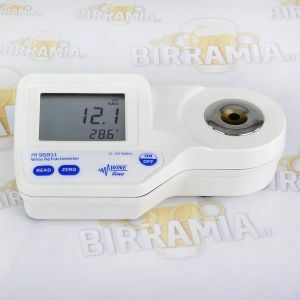 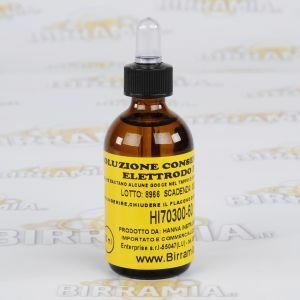 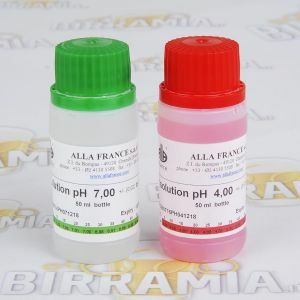 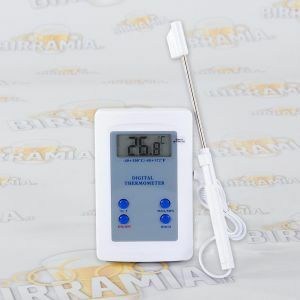 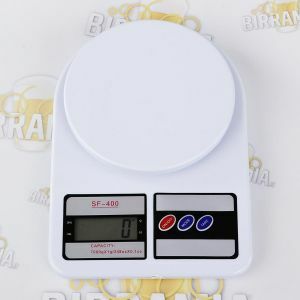 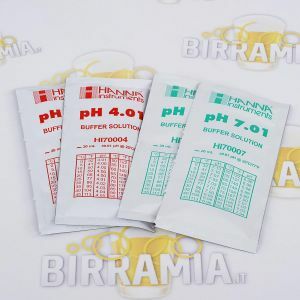 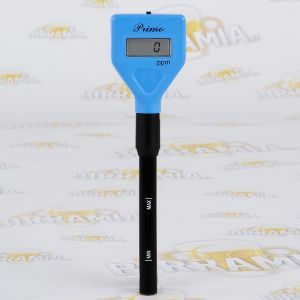 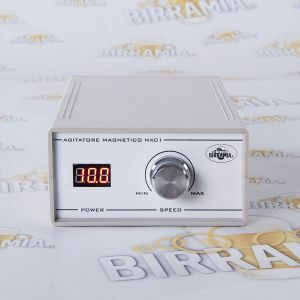 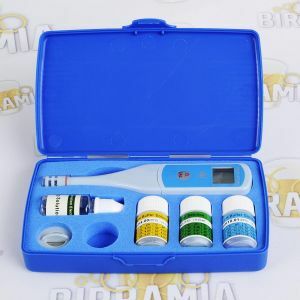 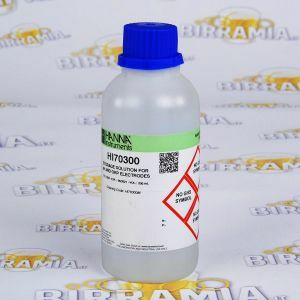 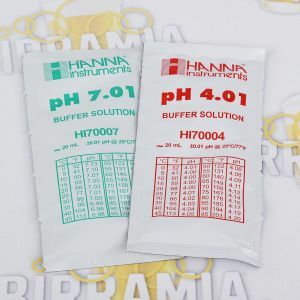 In this section you will find the very new magnetic stirrer by Birramia, and the very accurate digital refractometer by Hanna Instruments, and from the same manufacturer also the pH meter and the waterproof pH meter with temperature probe. 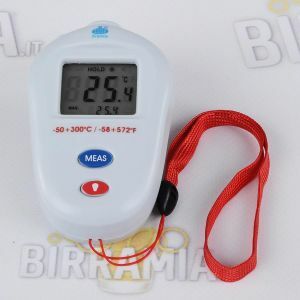 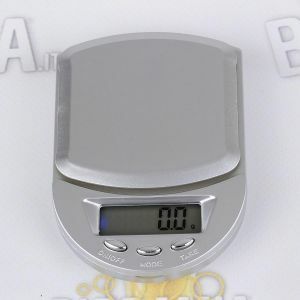 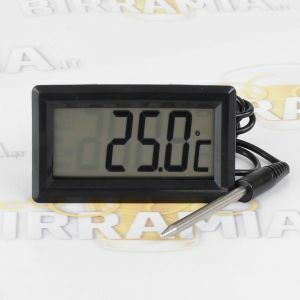 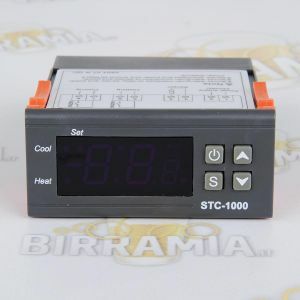 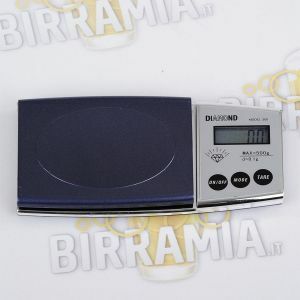 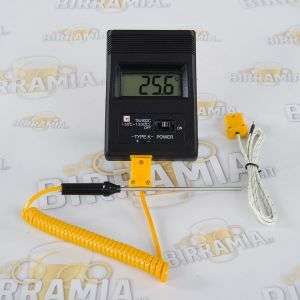 Digital and infrared thermometers and precision electronic scales are other useful tools you can find in this section. 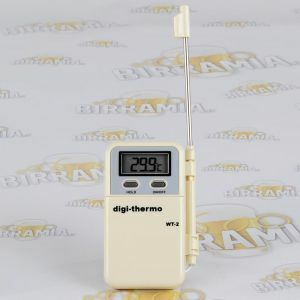 The do-it-yourselfer homebrewers will also find in our catalogue the accurate digital thermostat/thermometer, supplied even wired.